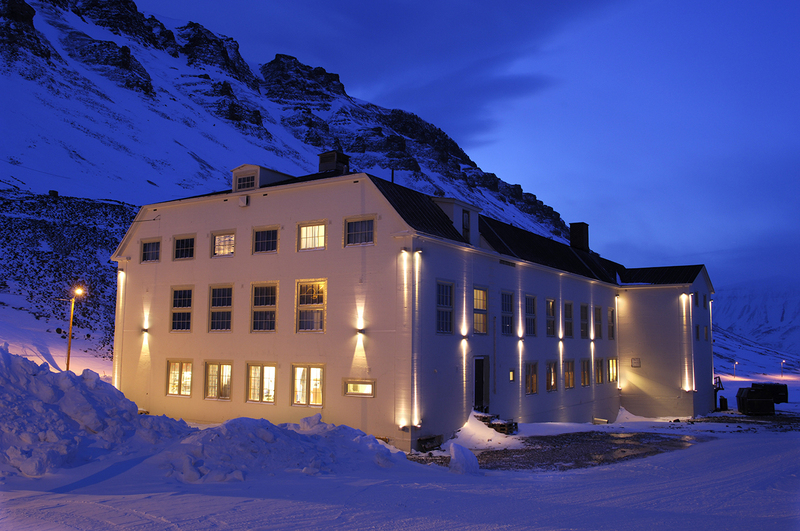 Treat yourself to a magical experience in beatuiful Longyearbyen in the middle of the dark winter nights in February 2020. - where the ordinary becomes extraordinary. Longyearbyen, the administrative home seat in Svalbard, is located on the biggest island called Spitsbergen, 78 degrees north. The city is today a vibrant Arctic metropol with a population of 2100 people from over 40 nations. The society is characterized by active people, living in tough conditions in the wilderness of the High Arctic. Over 100 years of mining has given the city a rough, industrial appearance. Tourism, research / teaching and mining are the main activities today, together with community support. Among other things, there are university center, school, 3 kindergartens, sport arenas, church and cultural center. 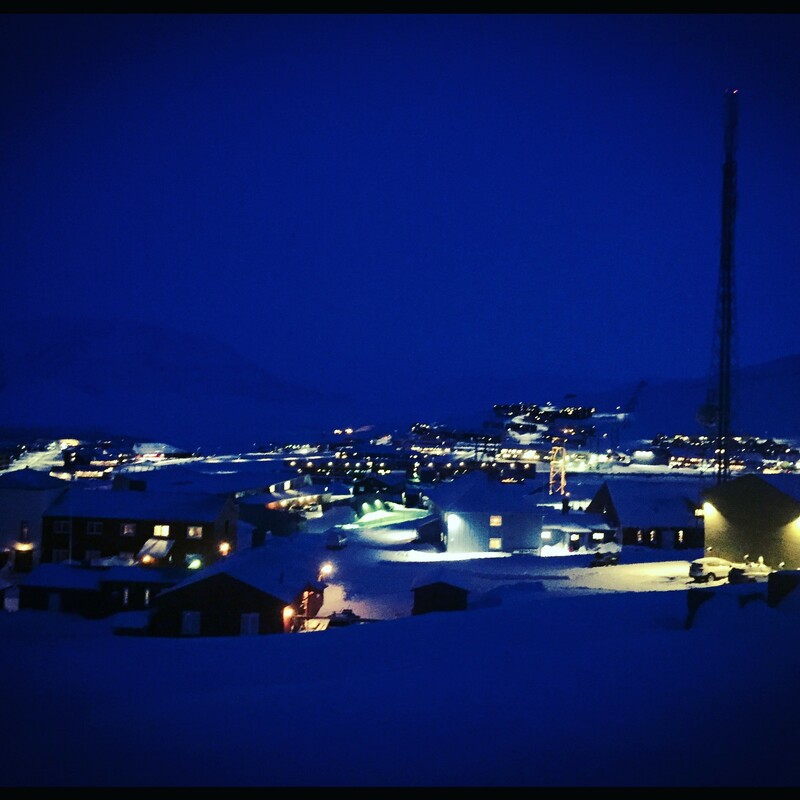 Longyearbyen in the dark season. 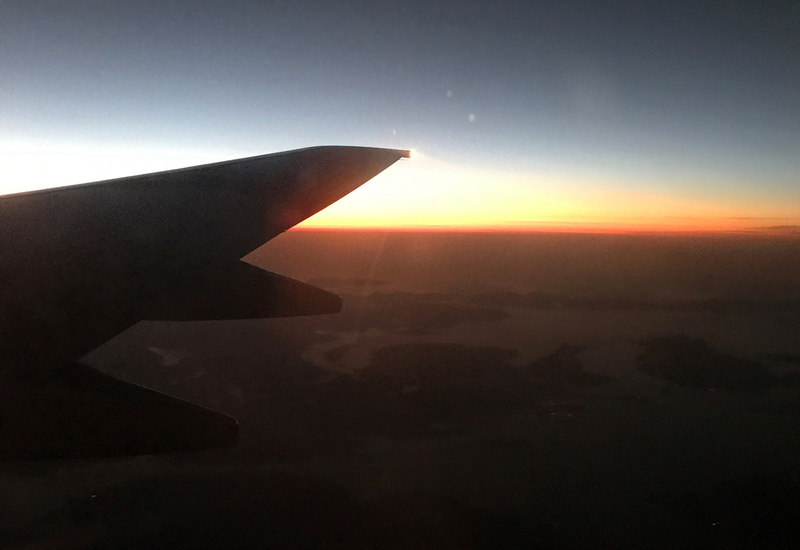 It is pitch dark at Svalbard in 4 months through what is called ”the polar night”, while summer is marked by months of the midnight sun, where the sun is high in the sky 24 hours a day. 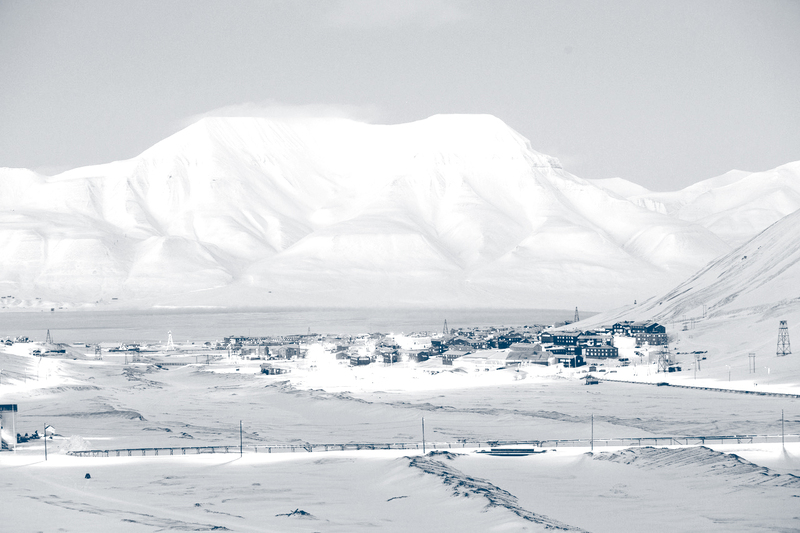 This leaves its mark on Longyearbyen, where activities and daily life are happily governed by the season. In the bright period, people are much outdoors, while the city in the dark season gets its own pulse, where locals and guests get extra social. They often meet on festivals, concerts, sporting events, etc. - or over a good meal in one of the many great restaurants! 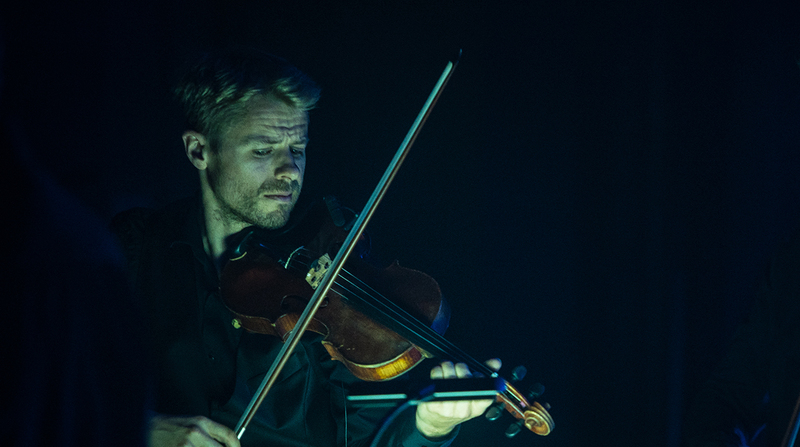 Keep warm with beautiful music indoors. Life at 78 degrees north is something else, but it is also filled with completely ordinary weekdays for those who live here. For all who visit us they experience our everyday life as something extraordinary. Polar bears are never far away, thus weapons is a necessity. The climate is harsh and unpredictable, while the alternating between light and darkness is perceived differently from person to person. 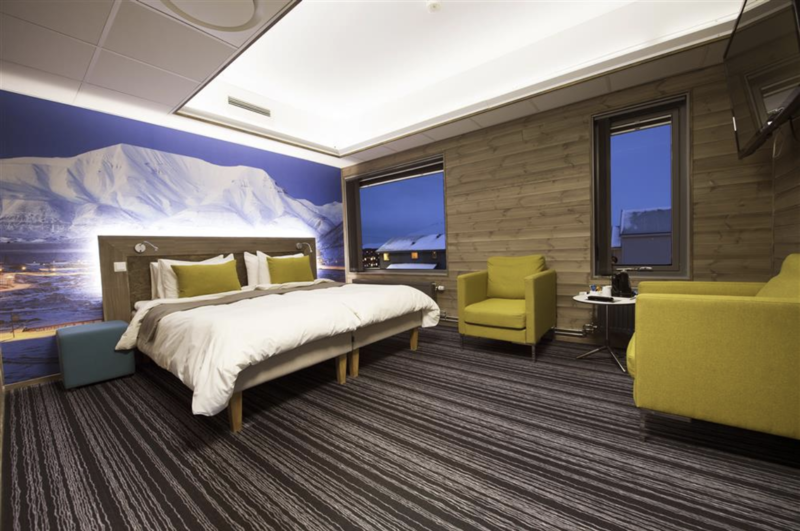 Welcome to Longyearbyen – we hope you find yourself comfortable as a guest here with us! 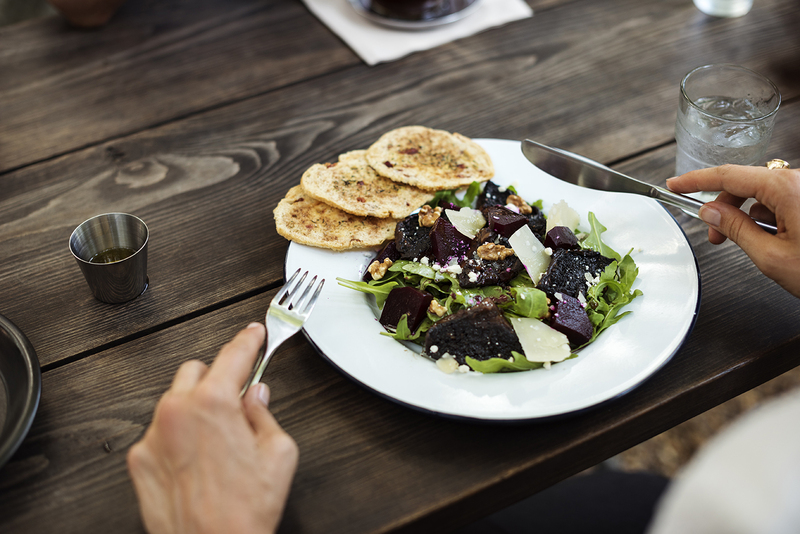 Enjoy a great meal in Longyearbyen. Tickets have not been released yet. More info to come soon. 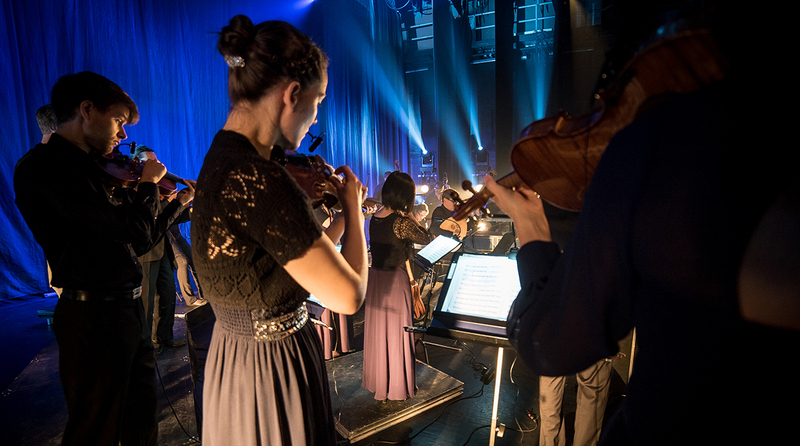 Enjoy beautiful classical music - up North (photo: David Gonzales). The average temperature for the summer months (mid-May to September) is 3 – 7 ˚C. You will need windproof jacket and woollen underwear, as well as mittens and a hat. In the summer, snow and ice melting leads to increased levels in rivers and streams. You will need rubber boots or mountain boots and gaiters for crossings. Remember you will need several layers of wool during the summertime too. Check out this handy video from Visitsvalbard.com or visit their site full of useful info and tips about Svalbard. During the winter, use the warmest and best you have. Several layers of wool, as well as windproof outer garments, are important. However, if you are going snowmobiling, this will still not be enough. On organised snowmobile excursions, the necessary clothing and equipment is usually included. Snowmobile equipment can also be purchased or rented locally. During the summer, we recommend clothes appropriate for a typical autumn tour in the Norwegian mountains. Windproof outerwear and mittens/warm hats are recommended throughout the year.You should always bring extra warm clothes to be prepared for extreme weather conditions. All trips into the nature are planned by taking into consideration extreme weather conditions and possible delays. Organised trips that require extra clothing and special equipment often provide this as part of the package. If any doubt, you should ask the tour operator about what type of clothing and equipment you will need to bring with you. FootwearThere is plenty of uneven terrain on Svalbard, and solid shoes and mountain boots are highly recommended. The large amounts of snow and ice melting during the summer cause rivers and streams to swell and large areas to become wetlands. Rubber boots are therefore very useful during this period. During the winter, it is important to wear as warm footwear as possible. Indoor footwearOn Svalbard it is a tradition to take off your shoes when visiting someone’s home, or upon entering accommodation sites, shops and offices. This tradition goes back to the days when the coal mines were located in the middle of the settlement. To avoid dragging coal dust into the houses, the locals would always take off their shoes. It is therefore smart to bring a pair of indoor shoes or warm socks when travelling to Svalbard. Read more on VisitSvalbard's webpages. To meet the cold, it's important to wear the right kind of clothing. We give you the best tips on what to pack. You can also find a great selection of special equipment and clothing in Longyearbyen. There is plenty of uneven terrain on Svalbard, and solid shoes and mountain boots are highly recommended. The large amounts of snow and ice melting during the summer cause rivers and streams to swell and large areas to become wetlands. Rubber boots are therefore very useful during this period. During the winter, it is important to wear as warm footwear as possible. On Svalbard it is a tradition to take off your shoes when visiting someone’s home, or upon entering accommodation sites, shops and offices. This tradition goes back to the days when the coal mines were located in the middle of the settlement. To avoid dragging coal dust into the houses, the locals would always take off their shoes. It is therefore smart to bring a pair of indoor shoes or warm socks when travelling to Svalbard.